Rent a yacht at the dock during the TFWA: Tax Free World Exhibition for your business lunches, meetings and corporate parties. 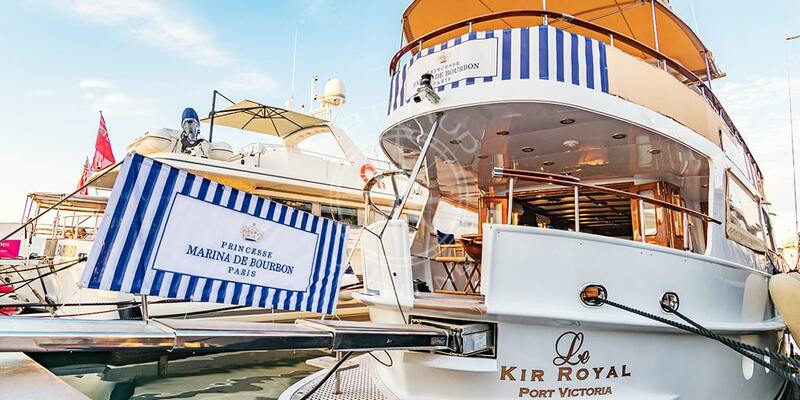 Charter a yacht in Cannes tax free 2018: the world’s biggest duty free and travel retail association. 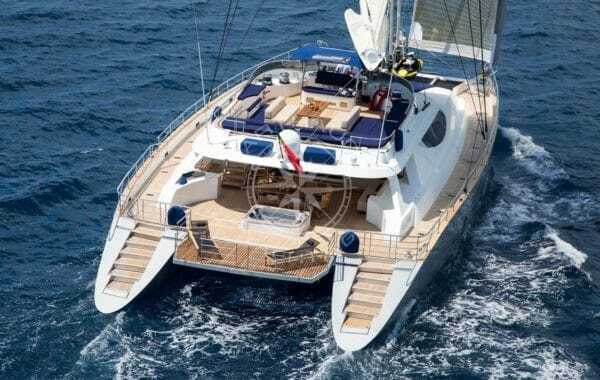 Charter a yacht for the Tax Free 2018 from the 1st to the 5th of October with Arthaud Yachting. 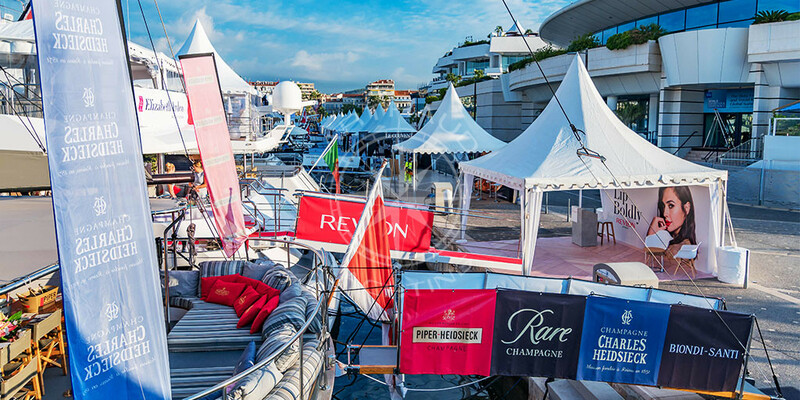 This unique event is an annual rendezvous which attracts over 3 000 prestigious brands, and is a recurring get together for premium brands of the global duty free and travel retail industry – the TFWA in Cannes is the ideal place for luxury brands and luxury yachts to meet and combine! In fact, over the years more and more premium brands have acknowledged the importance of their chosen venue in which they will present their luxury products. So what’s better than showcasing your high end products in a high end venue? 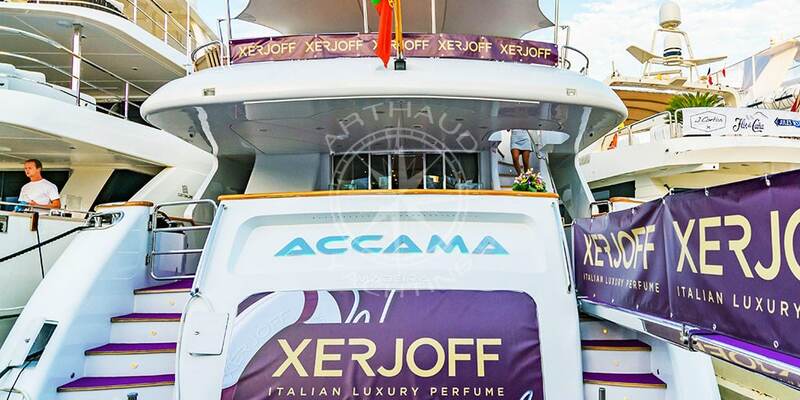 Choose Arthaud Yachting to deliver you THE most extravagant yacht to fit accordingly with the standard of your brand. 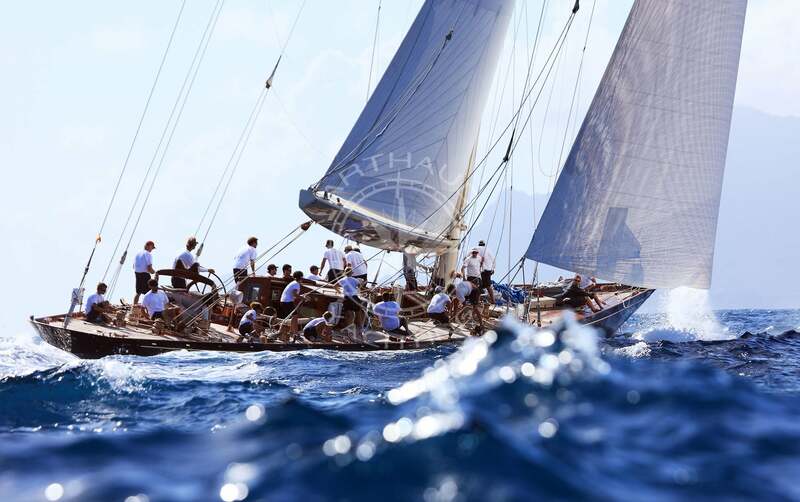 Arthaud Yachting is the nautical event specialist, leader in the corporate market who will guarantee you a successful event with impressive outcomes. With hundreds of yachts ranging from 10m to 100m, our agency is specialised in meeting your requirements and surpassing all that you imagined. Charter a yacht during the TFWA 2018 and become one of the few prestigious companies to exhibit their products and retail goods on their very own floating stall. 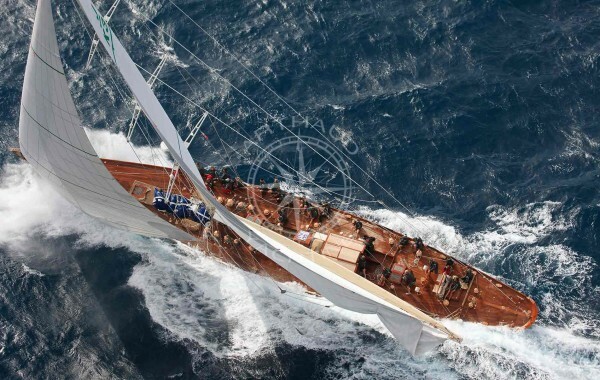 Rent a yacht in Cannes and join the trend and frenzy caused by yacht charters during big events. 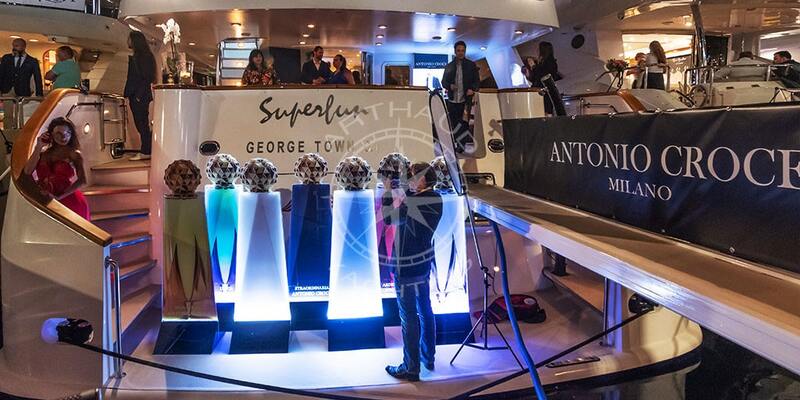 Brands are becoming increasingly fond of transforming luxurious yachts into their very own retail showcase, and recreating the equivalent of a high end boutique. Avoid missing out by contacting us as early as possible in the year in order to allow our Arthaud Yachting brokers to organize your yacht charter and obtain an optimum berth for you in the Old Port of Cannes, directly parallel to the Palais des Festivals. Arthaud Yachting proposes a large fleet of yachts for you to charter during the TFWA just a few minutes’ walk from the city centre and right in the middle of the business scene. We are able to propose a selection of luxury yachts with characteristics that are ideal for the organisation of on-board events. An atypical and memorable way to impress your clients and competitors, and a guaranteed increase in brand image. Your accommodation just a few minutes from the TFWA. 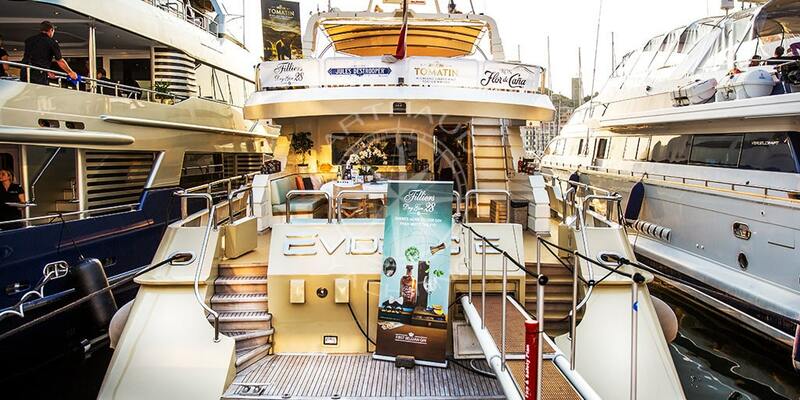 Choose your yacht for the TFWA. 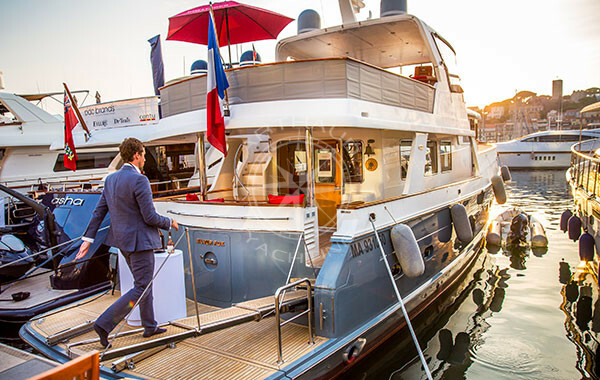 A TAILOR MADE SERVICE FOR YOU: Accommodate your associates aboard a yacht as near as possible to the infrastructure of the TFWA (Tax Free World Exhibition). Organise your business lunches, meetings, a cocktail evening or even a day at sea on board your chartered yacht. We will provide you with a qualified crew who will be at hand throughout the TFWA to ensure first-class service on board. 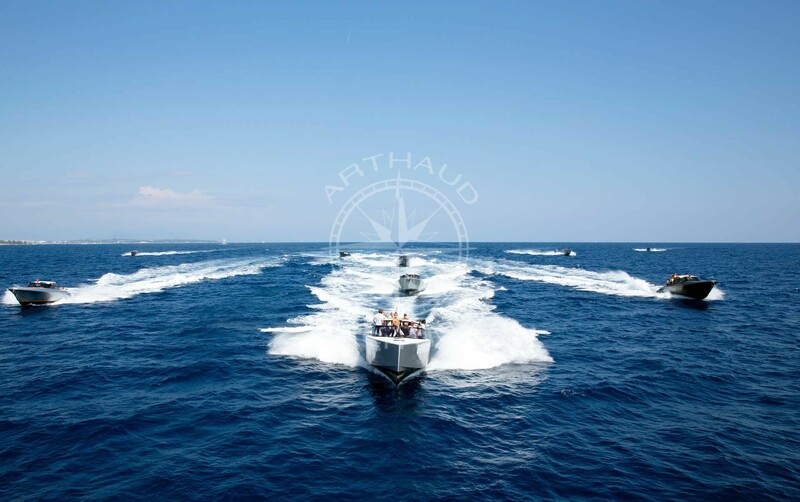 Our team takes care of everything: the selection of your yacht, the reservation of the berth in Cannes, and the organisation of events on-board: catering, decoration, entertainment – you can let your imagination run wild, Arthaud Yachting will make it happen! 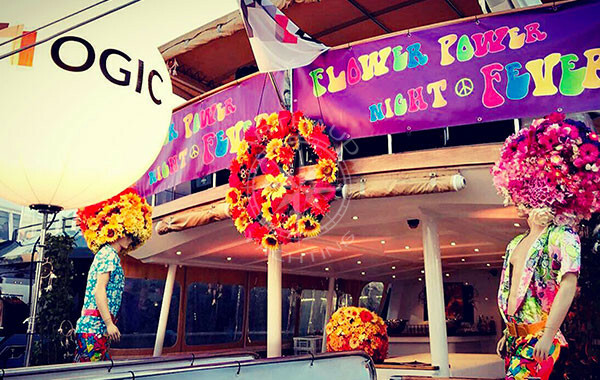 WE GUARANTEE PUBLICITY: Just like your venue is important, location is too – at every event held in the Old Port of Cannes, the tens of berths along the side of the Palais des Festivals become gold! 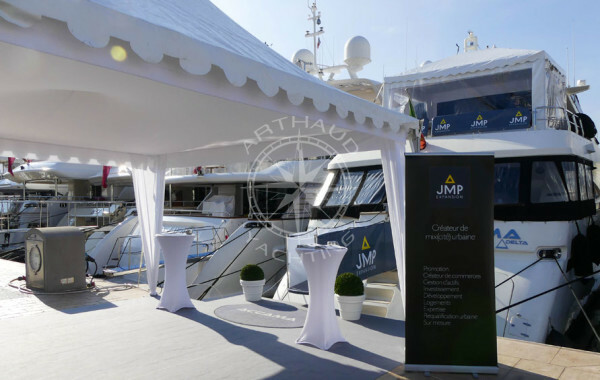 The visibility and exposure created by obtaining a spot in this location cannot be explained enough, at Arthaud Yachting all our team vows to engage in your project from day one and to propose the best of everything in order to guarantee a successful event. 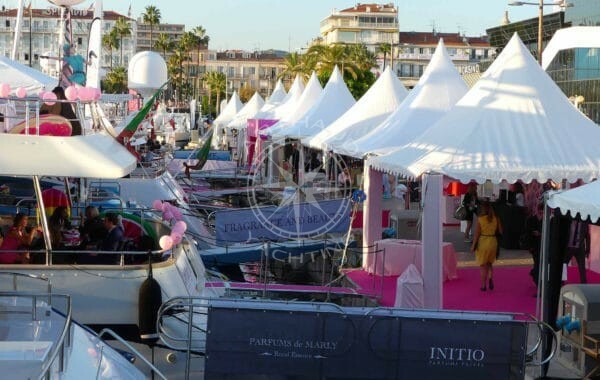 Mooring your yacht in the harbor along the Jetée Albert Edouard will assure you a prime location as part of the TFWA, a spot dead center that will allow your yacht and therefore your brand to be visible at 180°, promising the best visibility for your company. A PERSONNALISED VENUE: Transform completely your yacht charter into your very own vitrine and showcase your products in a luxury setting. 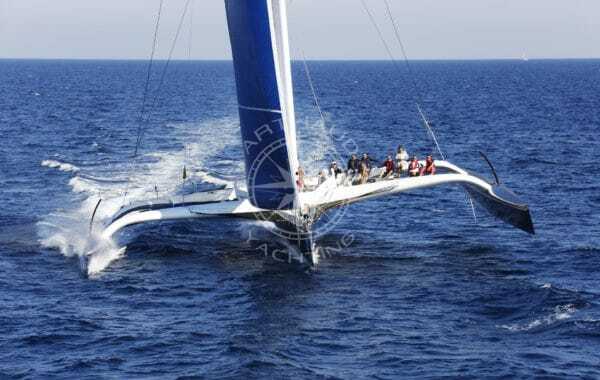 Arthaud Yachting is your project partner who will find you the best customizing solutions adapted to your brand and theme. 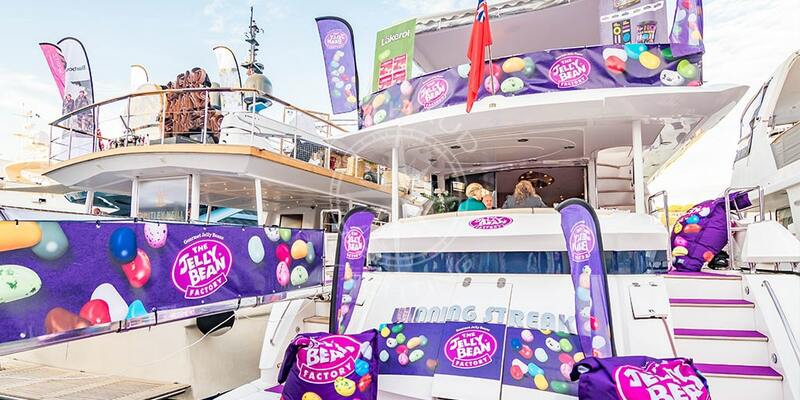 From your very own welcome tent, to the smallest of details such as branded goodies or cushions, we are sure to convert your yacht venue into a full portrait of your brand, so together lets work on this canvas! 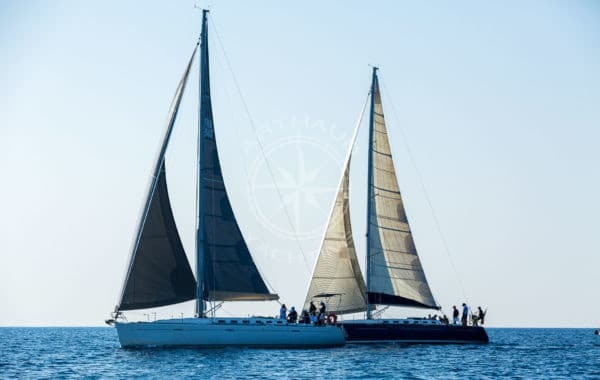 FILL TWO NEEDS WITH ONE DEED: At Arthaud Yachting we have over 1 500 yachts in catalogue to accommodate every client’s needs and requirements, with characteristics that vary, you are sure to find your best match! With your yacht charter you no longer need to worry about booking yourself, and your collaborators a hotel – take full advantage of the floating palace that is offered to you. 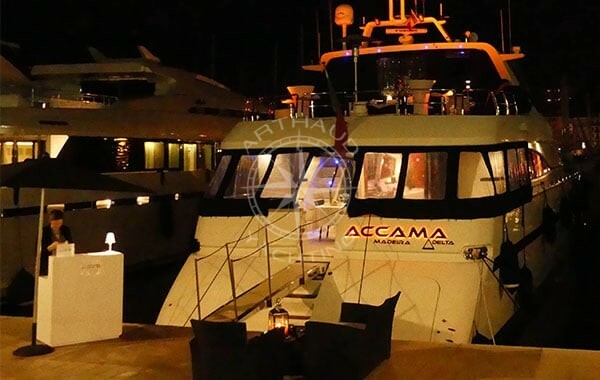 With units that can accommodate from 4 to 30 guests, your yacht charter in Cannes is a 2 in 1 solution. Make Arthaud Yachting’s yacht become YOUR yacht, our service on-board is completely tailored to your needs; feeling an American breakfast? No problem, your pancakes will taste just like home – courtesy of your very own private chef. TABLE FOR FOUR PLEASE: During the events held in Cannes it is very well known that the population of the city expands, sometimes to literally double its size; and with the increase of visitors comes the increase in traffic, busyness and of course queues in restaurants. 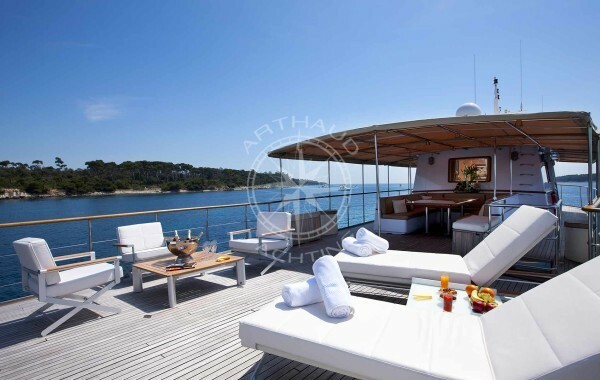 Your nautical event partner Arthaud Yachting has the solution; your yacht charter will become your very own floating restaurant. Other than breakfast, the chef is more than happy to prepare lunch, snacks and dinners for you to invite and impress guests, collaborators and clients. Our proposed yachts all have on-board professional crews carefully selected to tend to your every need, including a personal chef worthy of any 5 star hotels of the French Riviera. If you are salivating at this point, do not miss out on the chance to book your next yacht charter in Cannes with Arthaud Yachting. Our team of brokers and event managers will be more than happy to make your project become reality!